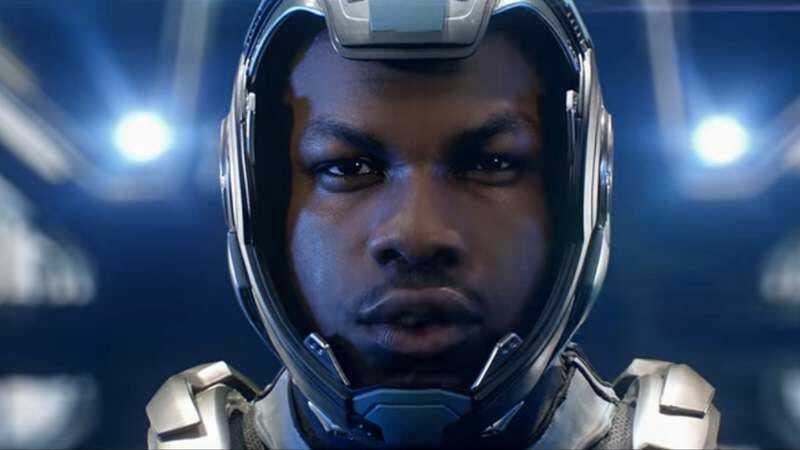 We’ve known for a while that Pacific Rim: Uprising, the sequel to Guillermo Del Toro’s kaiju-vs.-robot sci-fi movie, would be hitting screens on February 23, 2018. It was confirmed as recently as two weeks ago, when the teaser trailer was released as part of the Comic-Con ad blitz. Well, a lot can happen in two weeks, be it canceling the apocalypse or swapping release dates. Deadline reports that the film is now set to come out a whopping one month later, on March 23, 2018. While the original date had been clear of any simultaneous blockbuster releases, there’s some speculation about why the change was made. Here’s the obvious answer: The February date was only one week after Black Panther debuts, and Marvel has a habit of crushing second-week competition, even when it stars The Force Awakens’ John Boyega. The new date is the same weekend as the Jamie Foxx-starring Robin Hood opens, and while some are evincing confusion about such a swap, let’s be honest: A Robin Hood origin story is not going to do well right now, no matter how many times studios think they should recycle the same properties and shove them in our faces. More difficult for Uprising will be maintaining a box office presence the following week, when Steven Spielberg’s Ready Player One arrives. Because we predict that is going to be massive, no matter how many nerds don’t like Ernest Cline’s writing.